Hello guys, today we are going to discuss some of the secrets of Youtube and how to earn money from Youtube. As we all know that the internet is full of opportunities and knowledge and everyone is taking out something from it. 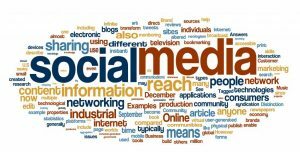 Today everyone is getting famous on the internet and are using different platforms of the internet in a superb manner. 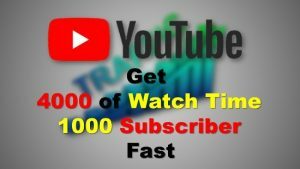 Youtube which is a platform where one can watch videos, movies and everything according to their taste and nowadays it is used as one of the greatest monetization tools also. Youtube, as we all know, is full of different things and so there is a huge number of followers of this platform. So, where there is an audience there is a chance of promotional activities like marketing, branding, and promotion. 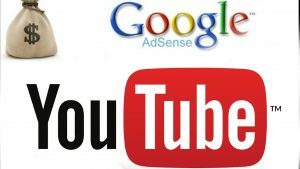 Guys, the revenue model of Youtube is totally dependent on the advertisement and so Youtube charges it’s customers for branding and the ads will be shown during the video plays and those will also get monetized who gets an ad during their videos. So, how to get started is the biggest question and here we have brought all the step-by-step procedures for you, so that you will get the clear picture. Youtube channel as the name suggests is as same as the TV channel. 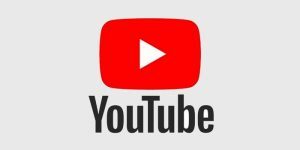 The slight difference between these two is that, on the first one you have to tune the channel number on the television but in the youtube channel you have to first visit Youtube and then search the name of the channel where you want to tune in. For creating a Youtube channel you must have a google account and then log into it. 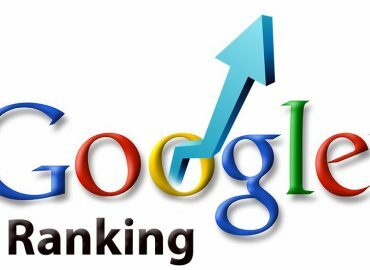 Create a channel according to the name you want and fill the relevant keywords in the “Keyword Section”, so that the people will know that what the channel is about. 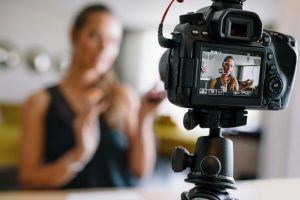 Start adding content to your channel. 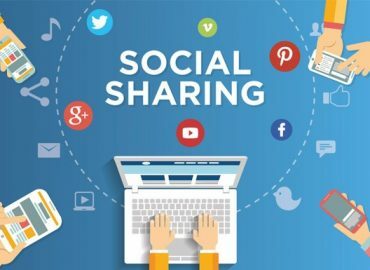 Create and upload relevant contents and share it among all the social media sites to grab a good traffic. Upload the contents on a regular interval so that your audience will stick to your channel. Create engaging contents so that the audience will get stick to your channel. Buliding an audience is the key to increase the monetization. Try to get more and more subscribers on the channel and views on the videos. 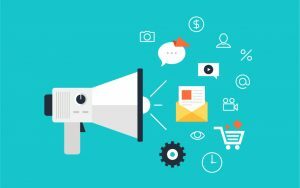 Use all the digital marketing tips and techniques for getting a large number of audience. Creating a Facebook Fan page is also a good option for the branding of the content. The below steps will help you enable monetization of your Youtube Channel. – Go to www.youtube.com and click “My Channel” on the webpage. – Click the link called “Video Manager” on the top bar. – Click channel and Enable on monetization. For getting monetized, you have to fulfill some of the basic requirements of the Youtube. The requirement says that your videos have 4000 hours watch time and atleast you must have 1000 subscribers. – Before the upload, you can monetize a video by clicking the Monetization tab and checking the “Monetize with Ads” box. 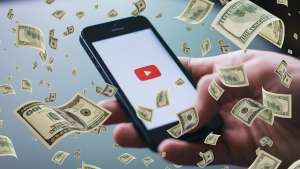 – To monetize a video after it has been uploaded, just open the Video Manager and click the “$” sign next to the video that you want to monetize. After doing all these stuffs, just check the “Monetize with Ads” box. You also have to give the bank account details so that the money will be transfered to your account and yeah you must be 18 years old. Hope that the above processes have just cleared all your doubts on how to get monetized by Youtube. 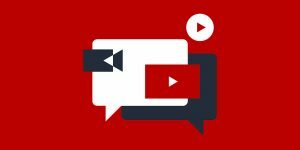 The step-by-step processes will help you in getting monetized from the Youtube and will also disclose all the secrets of Youtube monetizaton. 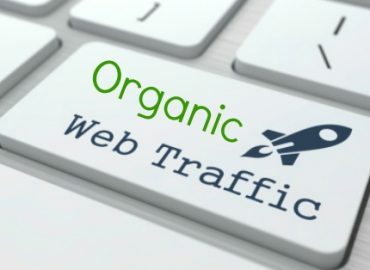 6 Superb Ways To Get Organic Traffic To Your Website!